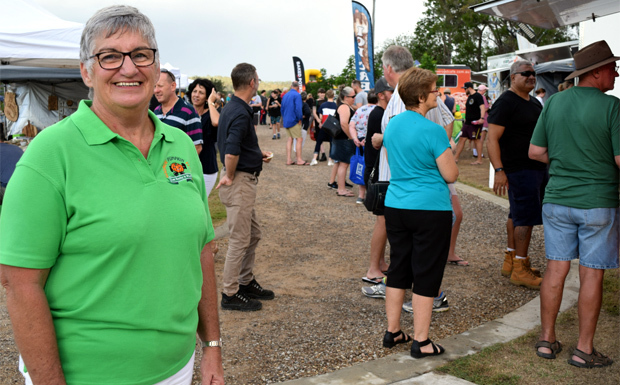 Festival co-ordinator Kim Boyter announced the changes at Goomeri’s Twilight Markets on Sunday night. Kim said the Festival – which has been running for 22 years – aims to deliver its biggest outing yet and one that will involve the whole town. The festival committee hopes to implement all-day highway closures for the first time, with detours in place so traffic can still flow around Goomeri as normal. The closures would allow the town’s entire CBD to be used for festival activities, as well as improve public safety at the popular annual event. They will also allow organisers to pack even more stall holders and entertainment into the CBD area. Last year’s Pumpkin Festival attracted an estimated 17,000 people. A key aim of this year’s expansion will be to encourage festival-goers to come earlier and stay in the area longer. To do this, there will be a range of new events in the days leading up to main day on Sunday. They’ll include movie screenings, wine tastings, a pumpkin golf tournament and a Bollywood-style party. There’ll also be a Twilight Market on the Saturday afternoon to get guests into a festive mood. As usual, the main day – Sunday, May 26 – will get under way at 8:00am and feature all the original orange-themed favourites. These include the Great Australian Pumpkin Roll down Policeman’s Hill, Pumpkin Bowls, the Pumpkin Pageant and the Pumpkin Dash for Cash. There will also be food stalls, camel rides, face painting, jumping castles, fairy floss, acrobats and roving entertainers. These will be complemented by a pumpkin-themed street parade, mini pig races, silk dancers and a reptile display, along with celebrity chefs and live entertainment. The expanded Festival is being sponsored by Gympie Regional Council – which has doubled its support this year – along with Goomeri Country Hair, the Goomeri Bakery, Phyllis Hopf, Campbell Truck and Bobcat, and Dev’s Costumes. 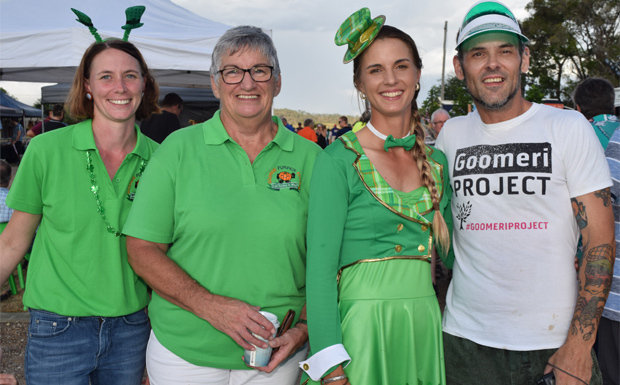 A thumbnail outline of the Festival’s 2019 program is now available on the Goomeri Pumpkin Festival website. It will be detailed more extensively over coming weeks as the event draws closer.